We’re starting to hear more & more not only about the wave of retiring baby boomers but meeting the needs of those seniors living at home. 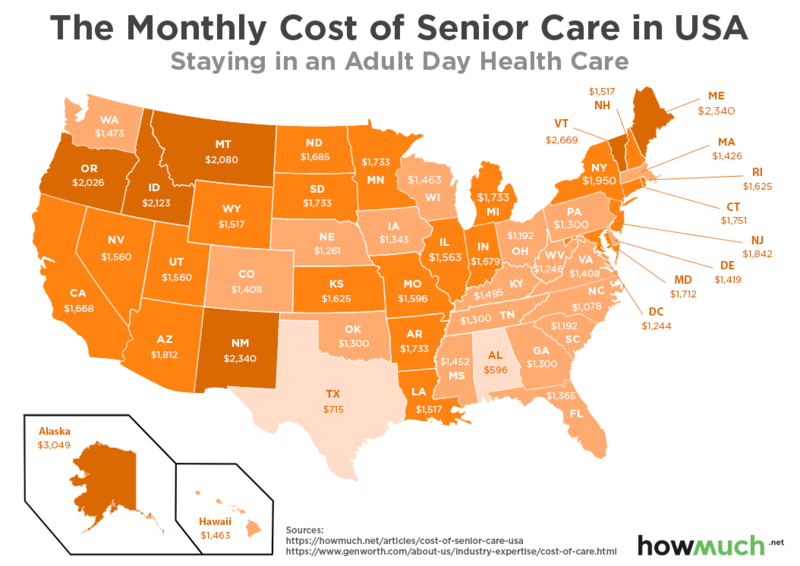 The folks at howmuch.net recently ran the numbers to show that while costs continue to climb, they are becoming more manageable AND moving toward stay at home care (away from facilities). 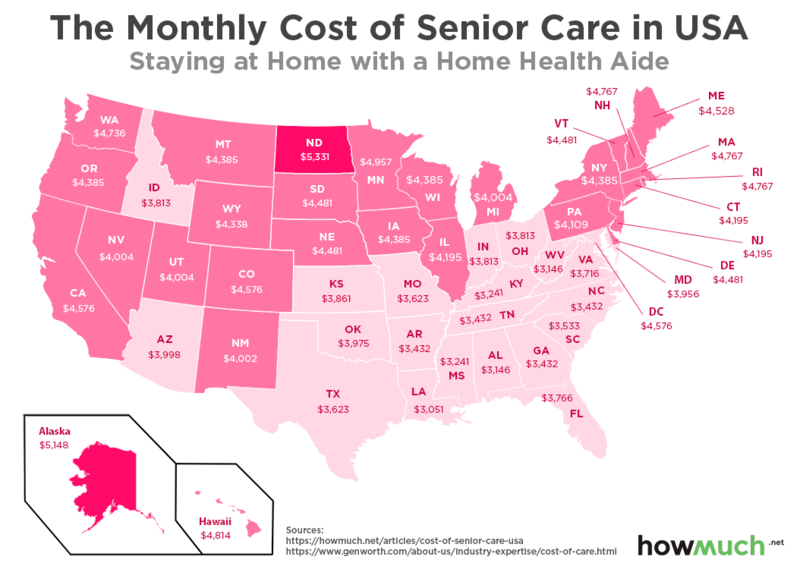 These numbers speak loudly as do investors when when they help meet the needs of an aging population choosing to live independently, as long as they can. Click here to read more on howmuch.net.